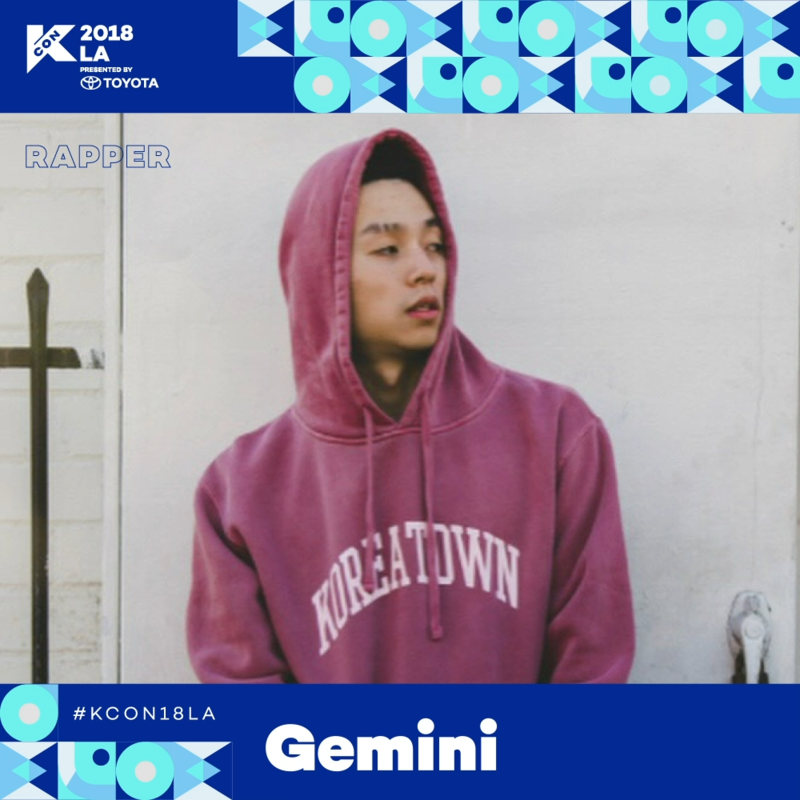 Gemini (GMNI) is an independent, self-made rapper, entertainer and entrepreneur, who uses YouTube and other social media platforms to spread his music. Growing up on Hip-hop and R&B, he realized his love for music and the rhythm and rhymes that came with it. He has opened for NU’EST, Giriboy, BlackNut, G2, Reddy, Nada, Grace, Iron, and many more. He has also performed throughout the United States including, Canada, and all over Europe as well. He has gained popularity and made a name for himself by utilizing social media and YouTube (through remix’s) but is now working on his second EP that will be released this year. His efforts as an artist has opened many doors, allowing him to focus on various business opportunities. He hopes to release more tracks and songs not for his own profit but to spread love and to show others through his music to help others.